Workforce Access is a powerful access management solution that secures the workplace, improves employee morale and increases overall productivity. 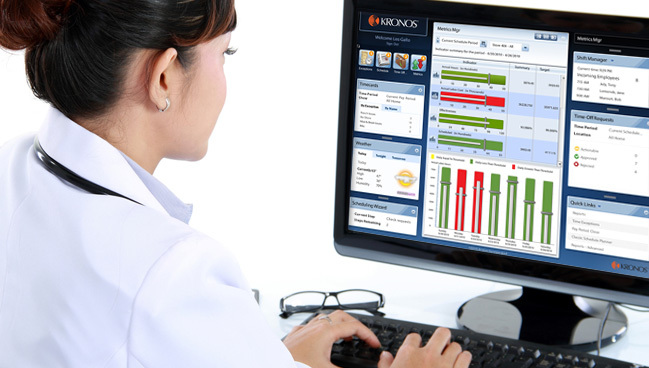 Workforce Access seamlessly integrates with Kronos Workforce Central and Workforce Ready, providing an efficient, reliable, and secure solution operating on a single server and database. 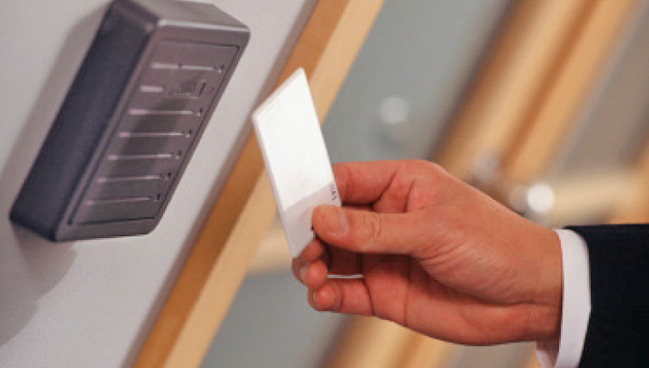 For Kronos iSeries users, the Hayes Access Control Terminal provides a reliable option for controlling door hardware. 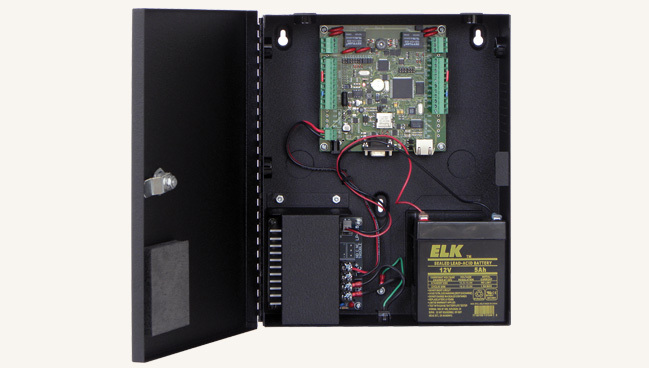 MM Hayes offers intelligent terminals that serve as the interface between the access control software and the actual hardware on the door. Workforce Access from MM Hayes is a powerful access management solution that not only secures the workplace but also improves employee morale and overall productivity. Workforce Access gives organizations complete control in a package that’s both flexible and reliable. Workforce Access grants access to authorized personnel only where they need it and only when they need it. With detail down to each person, you can assign doors, schedules, and more to get people in the right place at the right time. MM Hayes’ ID badging options offer a comprehensive solution for taking employee photos, designing and printing custom badges, and managing personnel data. We offer a robust software package and your choice of camera, printer, and even card stock. These solutions give you a one badge solution that can be used with multiple applications, including time and attendance, door access, and cashless payment systems. 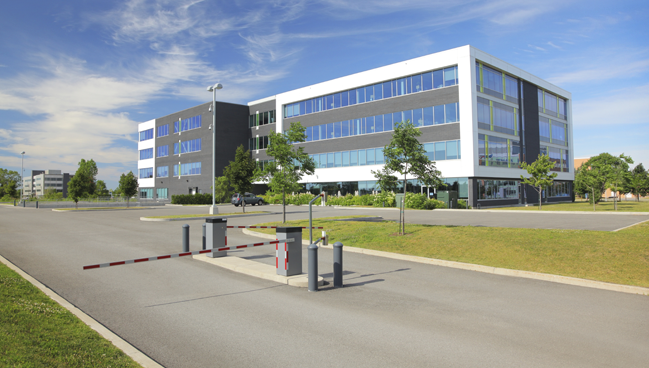 For more information about MM Hayes access control solutions, or to request a free consultation or product demo, please call 1-800-348-5545 or fill out our contact form.